I love this story. Thanks so much for sharing it. I can only imagine the squeals of delight from the children. Here in France, we celebrate Epiphany as the day the Magi arrived in Bethleem. 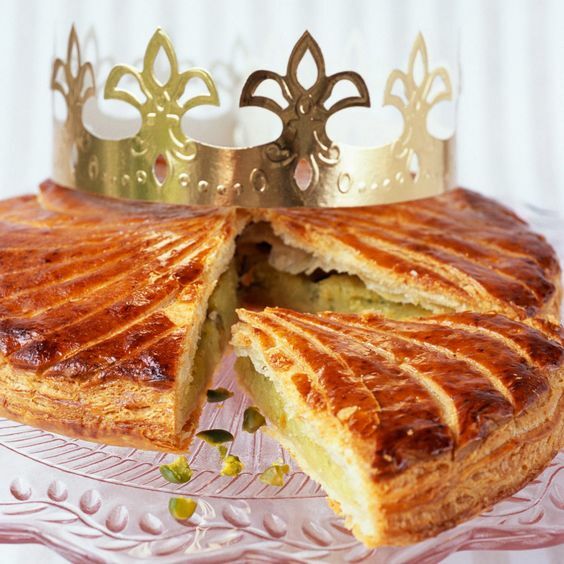 Everybody savours “La galette des Rois”. There is a lucky charm hidden in it. And we have a ritual : the youngest child goes under the table, the mother asks “for who is this piece of cake ; the child names the person until everybody is served. The guest who finds the lucky charm becomes the king or the queen and ….. we drink champagne ! I really enjoys this tradition. 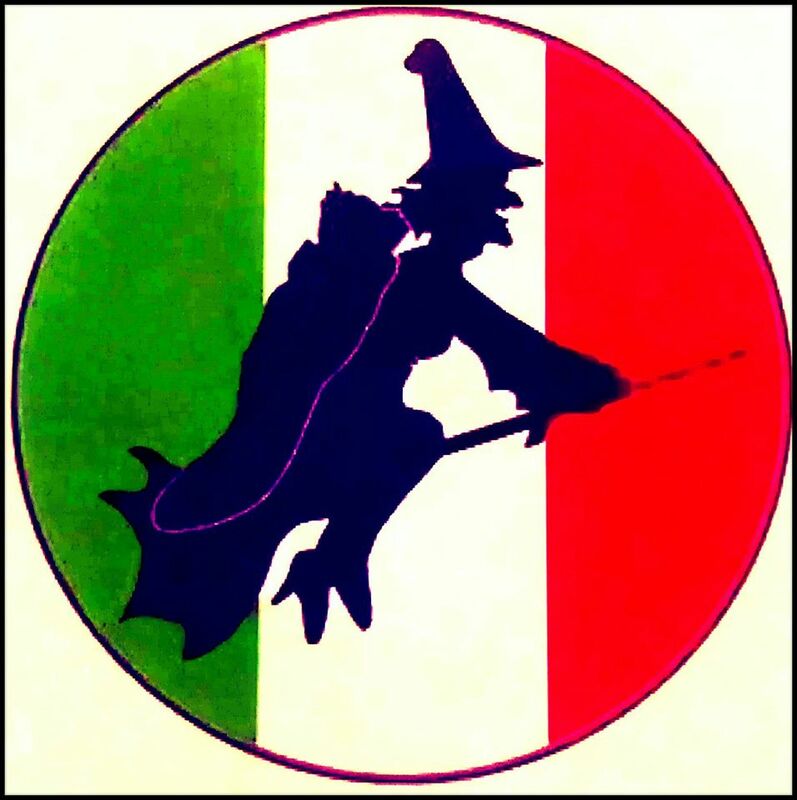 Love this story, Joanne – especially the part where Befana declines the Magi’s invitation, (because of too much housework!) Have sometimes made similar mistakes! What a nice story, Joanne. My family always leaves the tree up until Epiphany. We “celebrate” by each burning a tiny branch of the tree and making a wish for the coming year. No idea where that tradition comes from. Joanne, my family also considered Jan. 6 “Little Christmas” or Italian Christmas. My mother never let us take the Christmas tree down until that day. Thanks for sharing your memories!